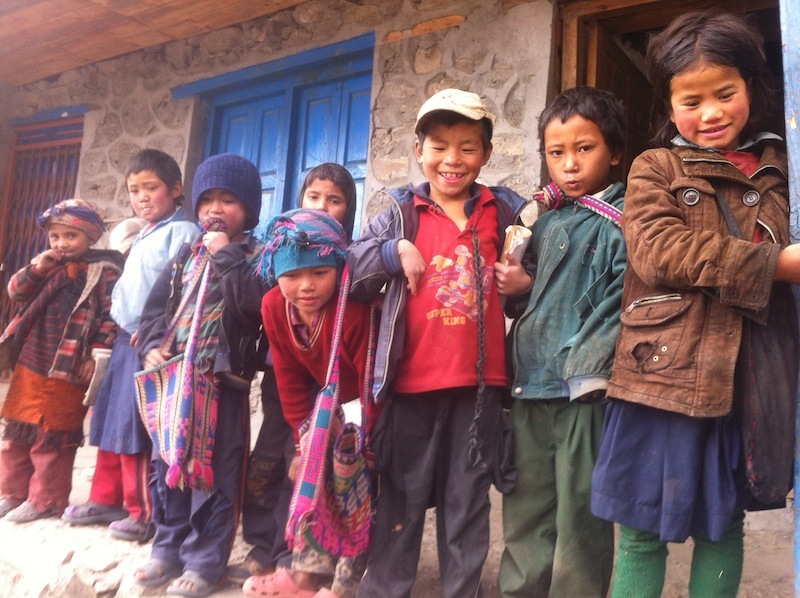 The Umbrella Foundation Australia are hosting this exciting Nepali adventure! Join us with the option of either trekking the magnificent Tamang Heritage Trail or travel by jeep and explore the lakeside town of Pokhara, sacred Lumbini & the jungles of Chitwan. Arriving in Kathmandu Nepal 14th April, 2014 you will be met at the airport and will spend the next few days in the district of Swayambu with the opportunity to visit our Umbrella childcare homes, enjoy an historical and cultural tour of Kathmandu or simply explore the many shops of Thamel. Day 4 of our overland travellers leave for 8 days of exploring Pokhara, Lumbini and Chitwan and our trekkers travel to Rusawa for the start of the 8 day Tamang Heritage trek with Umbrella Trekking. The different groups experiences will be vast and there will be many stories when we meet back in Swayambu after our adventures. There will be the opportunity for last minute shopping & sightseeing before leaving Kathmandu 27th April, 2014.